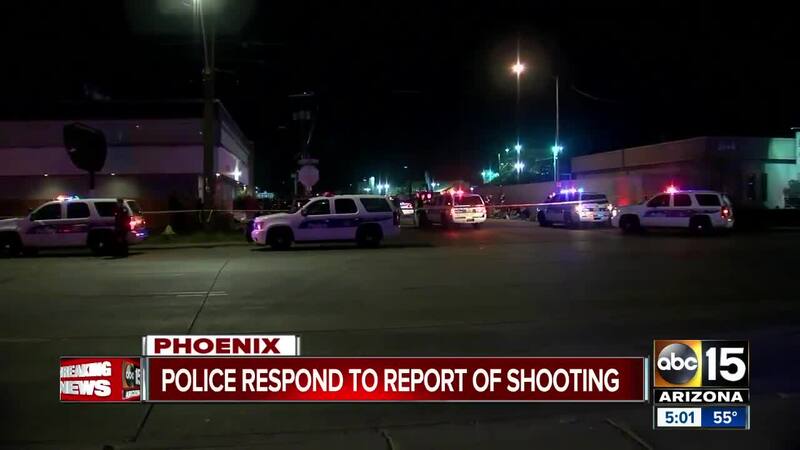 PHOENIX — A 15-year-old is among seven people shot at a party overnight in Phoenix. 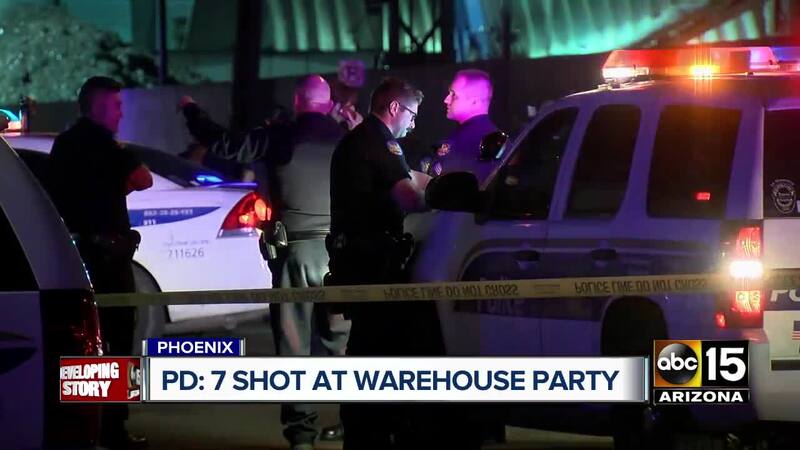 Phoenix police say the shooting happened at a "party facility" near 22nd Avenue and McDowell Road around 2:30 a.m. Sunday. Police say all of the six other victims are between the ages of 18 and 20. Police believe the seven were shot after an argument broke out at the party. None of the injuries appear to be life-threatening, according to police. No arrests have been made in this incident. Police say four males in their teens or early 20's are believed to be responsible for the shooting and left the scene in a red Toyota Prius. Anyone with any information on this incident is urged to call Phoenix police or Silent Witness at 480-WITNESS (480-TESTIGO for Spanish).